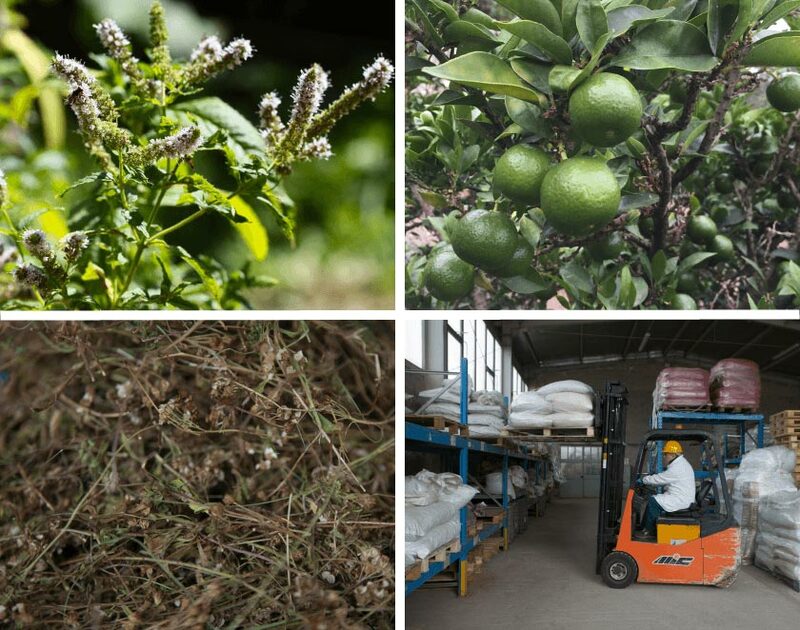 From raw materials to quality control, Maraschi and Quirici takes care of every single production process. Experience and knowledge of raw materials are applied to the selection of sources and represent the Company’s core value. Maraschi and Quirici guarantees his customers supplying continuity, compliance with quality standards and food safety. It’s an ancient tradition which became a specialization through research and innovation of both machinery and production processes. 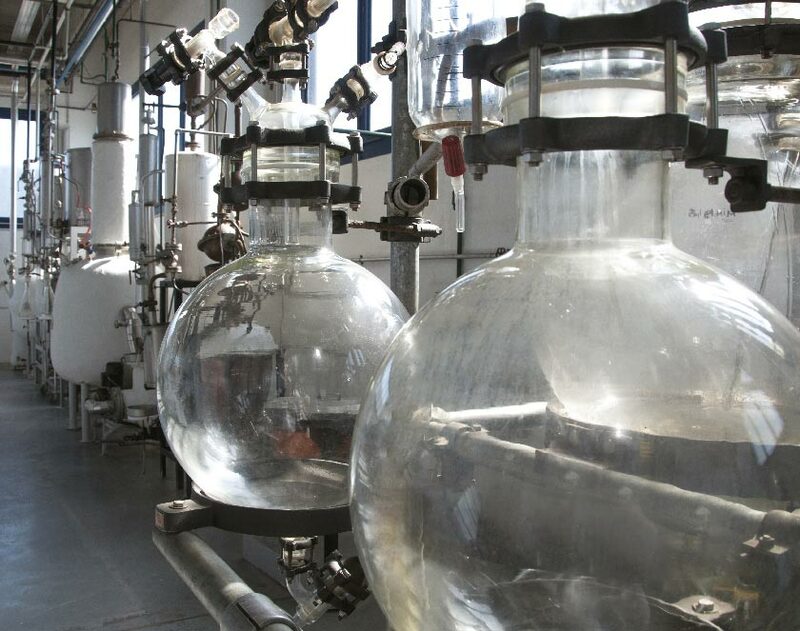 From the ancient steam stream distillation up to the under vacuum rectification, to the molecular distillation, the production process of mint essential oil has conducted MQ to a prestigious position among mint essential oil’s producers, especially of Piedmontese Italian mint. 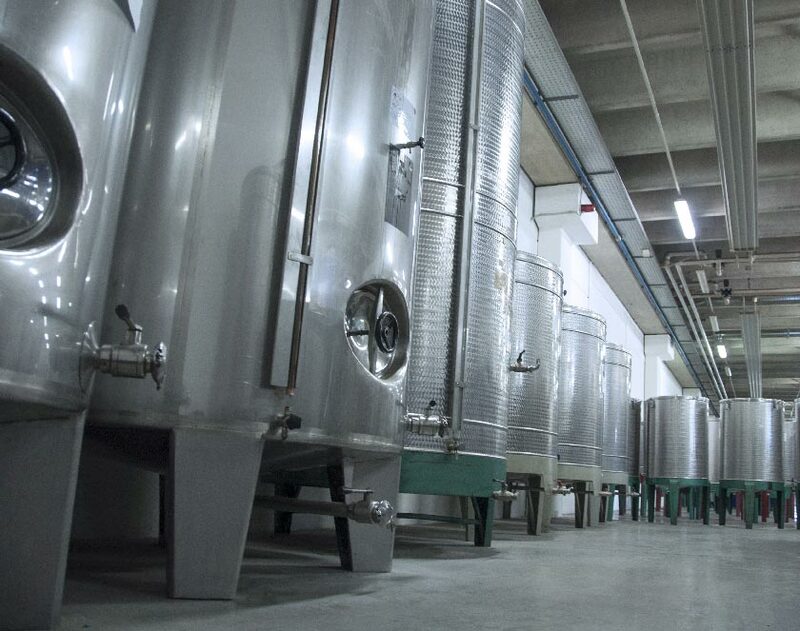 More than 90.000 litres of extracts stand into inox containers waiting to be mature in order to guarantee the best aromatic performance. Thousands of formulations from ancient recipe books to the newest creations inspire the composition processes; the fulfillment of quality standards is guaranteed by the meticulous procedures, a strict production process control, our technicians experience and quality controls both on product’s development and the final product. This is the point when creativity, professionalism and specialization work together to answer the constantly growing requests from an international market and to give our Customers competitive and high quality solutions. 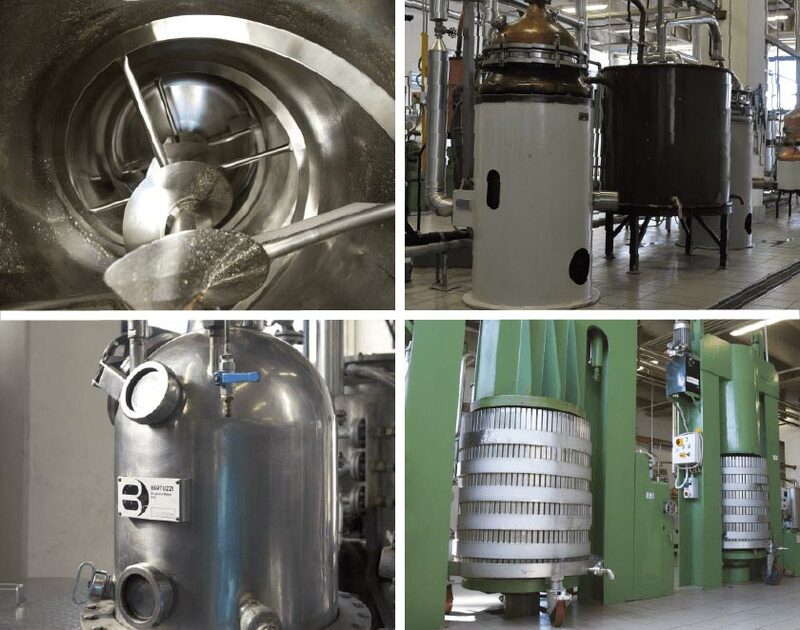 The historical traditional inheritance of formulations from Maraschi, Quirici and Rigamonti, all centenarian factories, does represent a huge starting point, supported by both the made in Italy culture and the fantasy and creativity of Maraschi and Quirici technicians who work in Research and Development. Maraschi and Quirici has a rigorous procedure for the production of KOSHER FLAVORS certified by ORTHODOX UNION. 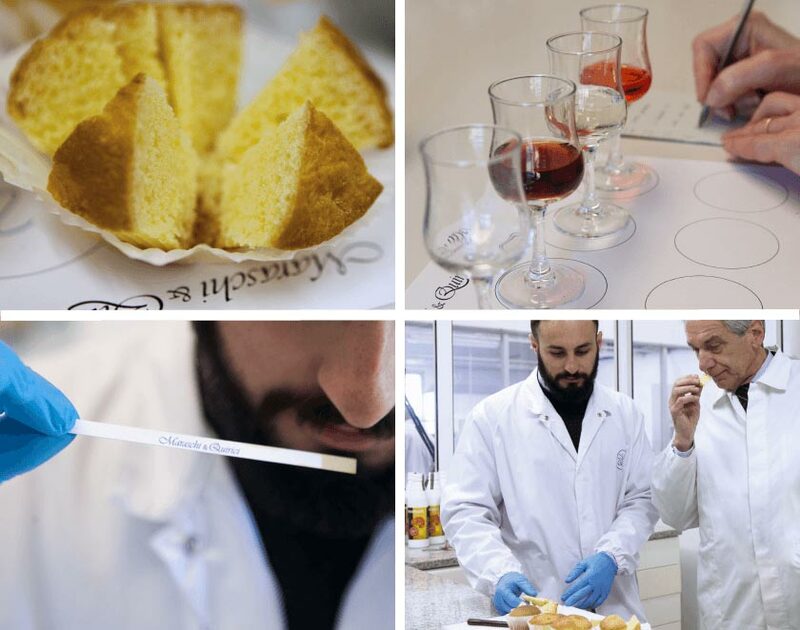 High competence and specialization in producing according to FDA rules, give Maraschi and Quirici the possibility to supply alcoholic flavors TTB approved for USA business. 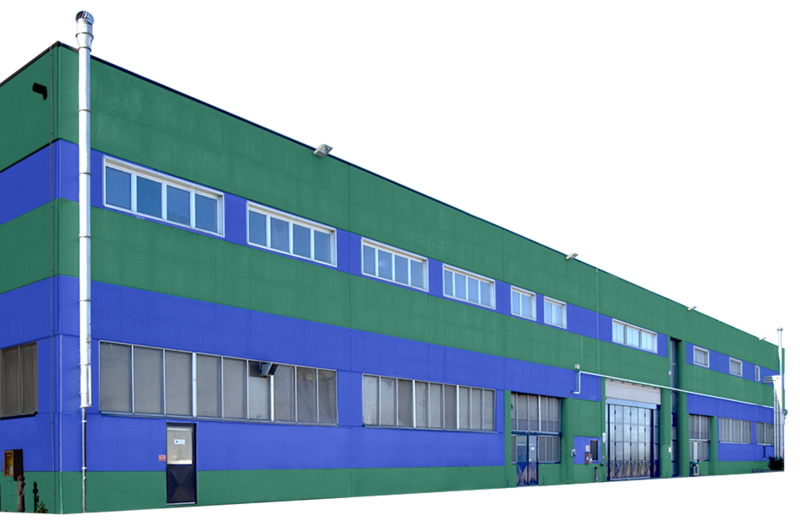 Maraschi and Quirici chose to apply a strict policy concerning Quality, extended to all our facility’s functions. Such a strong and reached work gave Maraschi and Quirici the possibility to obtain FSSC22000 certification in order to increase competence and responsibility of all its staff who guarantee the highest level of FOOD SAFETY to the Client. 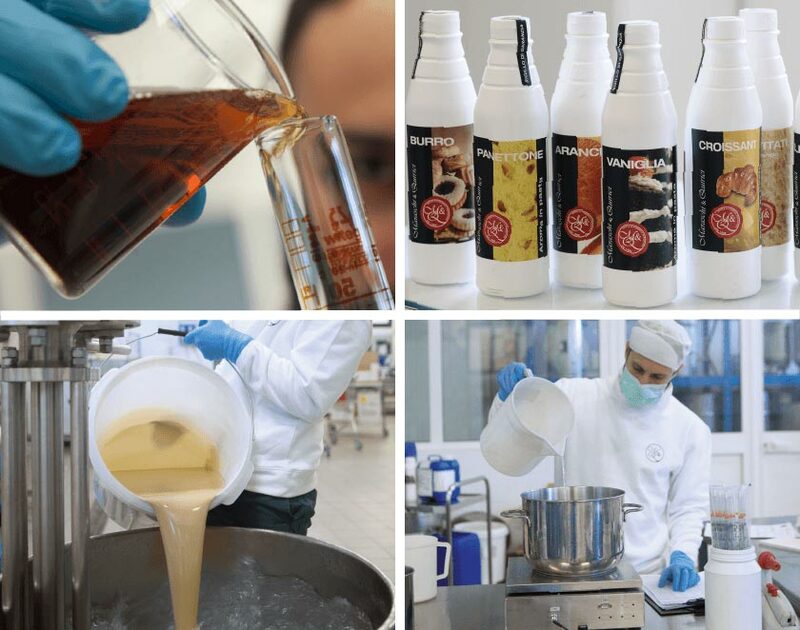 The Quality Control supervisor is always involved into innovation projects from the Research and Development section, as in updating our production processes and new flavoring sources’ research. 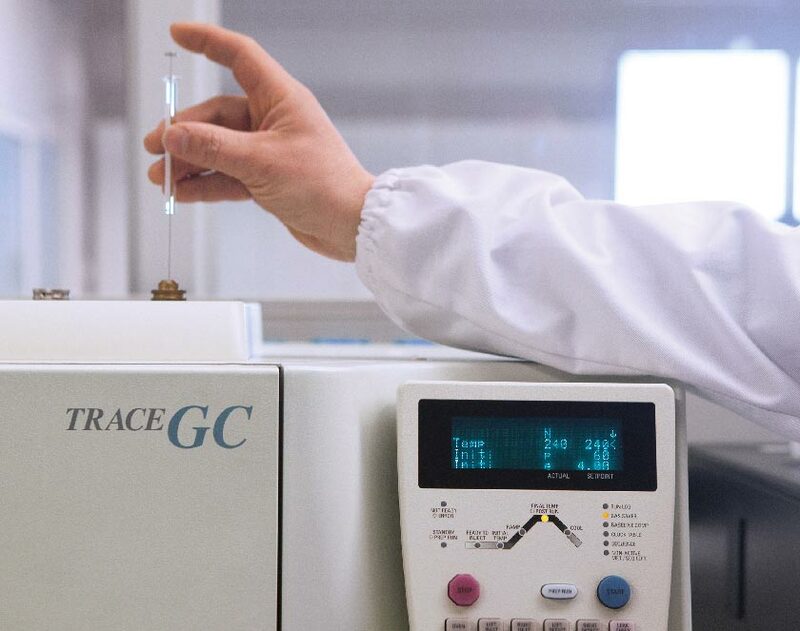 Maraschi and Quirici has a modern and equipped analytical laboratory and also works together with accredited external labs.